Garrett Cecere figures to be a mainstay on Maine's blue line despite his size. EXETER, N.H. — From a platform overlooking the rink Sunday night, Danny Briere watched as the Maine Mariners notched both their first goal and their first victory in a 5-2 exhibition game against their nearest ECHL rival, the Manchester Monarchs. One particular moment that brought a smile to the face of Briere, the Mariners’ vice president of operations who played 17 seasons in the NHL, was the sight of Mariners defenseman Garrett Cecere winning a puck battle with Manchester’s Stepan Falkovsky. Originally from Belarus, Falkovsky stands 6-foot-7 before adding skates. He was drafted in the seventh round by Calgary in 2016 and is currently under contract to the Los Angeles Kings. Cecere, who grew up in Iowa and played the past two seasons at Northeastern University, says he is 5-foot-9 and weighs 176 pounds, although Maine’s roster lists him as an inch shorter and 11 pounds lighter. For both of Maine’s exhibition games this weekend at The Rinks at Exeter, Cecere, 23, has been paired with Troy Henley, 21. 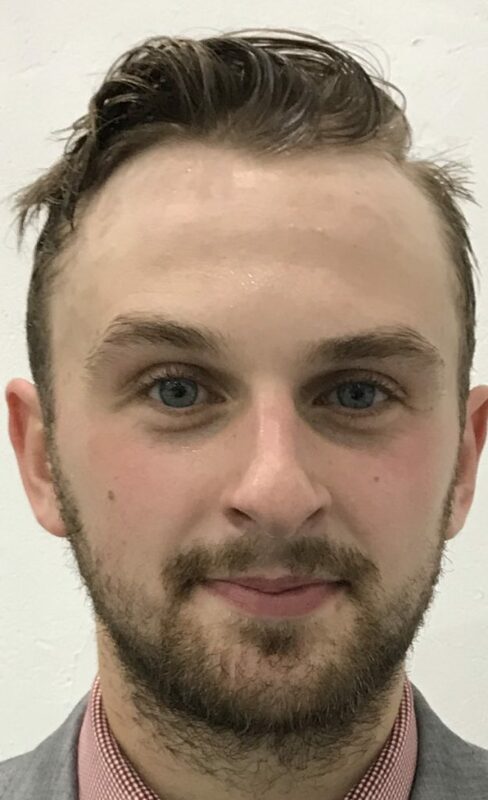 They were the starting defensive tandem Sunday, and Cecere manned the point on the Mariners’ power play, earning an assist along with Jason Salvaggio on a goal by Mike Marnell in the second period that gave Maine a 4-0 lead. Salvaggio played at the University of New Hampshire. Last February, shortly after Riley Armstrong was hired as head coach of the nascent Mariners, he watched UNH play Northeastern, and a diminutive defenseman with a left-handed shot caught his eye. Armstrong and Briere also had their eyes on Cecere’s defensive mate at Northeastern, Trevor Owens, and for a time it appeared Owens would be coming to the Mariners. Instead, Owens signed with the Greenville Swamp Rabbits of the ECHL. Before joining the Mariners, Cecere accepted an invitation by the Montreal Canadiens to the training camp of their AHL affiliate, the Laval Rocket. He’s been in Maine for less than a week. Cecere started out at Colorado College but left two months into his sophomore year and played another season of junior hockey for the Sioux Falls Stampede. He transferred to Northeastern for his junior and senior years and helped the Huskies break a 30-year drought by winning the Beanpot tournament. At every step along the way, Cecere said he has fought to overcome stereotypes. Those strengths include quick feet and a nimble mind. He spends summers improving his edge work, and when he’s on the ice, he’s always anticipating possibilities. He spins as well as anyone and often uses the net as a point guard would a big man’s pick. The Mariners plan to trim their roster to 23 Monday. Cecere needn’t worry. He has two big fans in Briere and Armstrong. Correction: This story was updated at 11:20 a.m. Thursday, Oct. 11, 2018, to correct the pronunciation of Garrett Cecere’s last name.